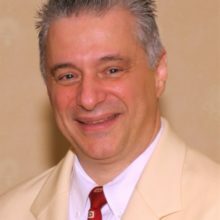 Pete Consigli, CR, WLS is the Restoration Industry’s Global Watchdog and is also well known for helping out Radio Joe and the Z-man as a guest and contributor on IAQ Radio. Pete Consigli has been a member of the Restoration Industry Association (RIA) since 1977. In 2008 Pete was the recipient of the Martin L. King award and in 2012 was made an honorary member of the RIA. He has served the association the past several years in the dual role of RIA Education Director and Industry Adviser. Pete presently serves as an adviser with RIA’s education and certification committees and staff. He is a Water Loss Specialist (WLS) prep course facilitator and program adviser. 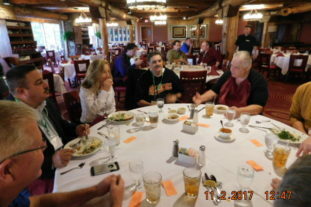 Pete also advises the RIA board of directors and the association management team on matters impacting the restoration industry and RIA’s mission.